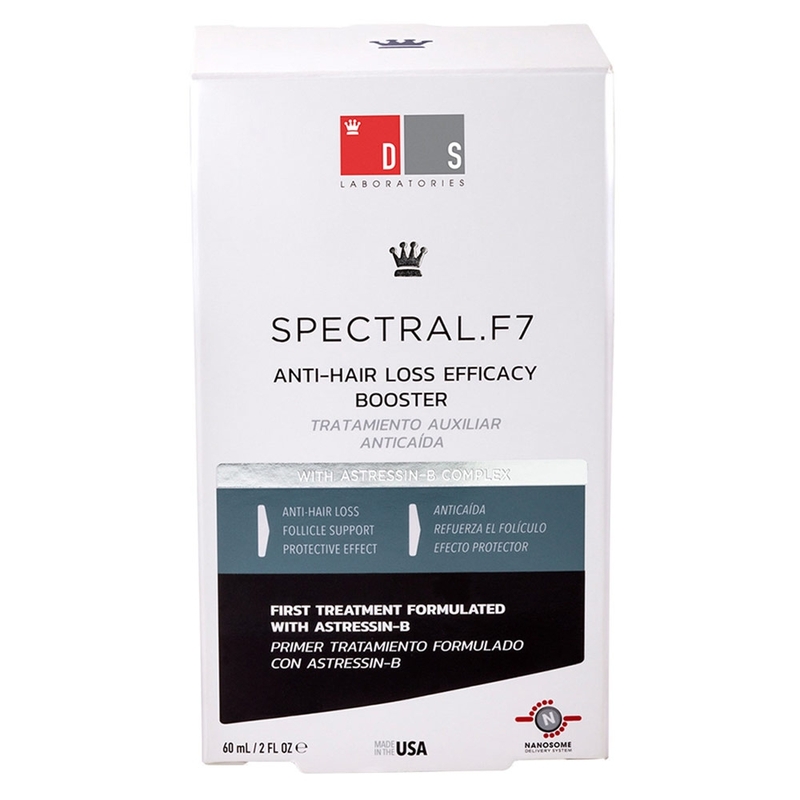 Spectral.F7 is a topical hair booster, designed to help achieve healthy, thicker and fuller looking hair. This formula is the first of its kind to contain Astressin-B, a potent peptide that helps towards initiating hair re-growth and helps support hair loss in men and women. 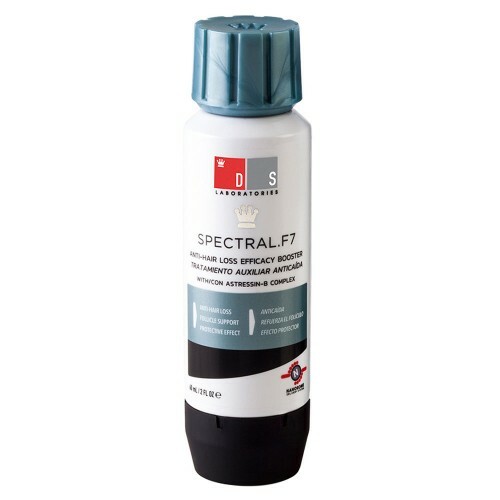 It is ideal if you are already using primary hair thinning therapies like DNC-N.
Spectral.F7 is a breakthrough topical formula that has established a new benchmark in the industry of anti-hair loss products. By applying just 10 sprays of the formula on a daily basis, it will combat hair loss aiding in reversing the overall appearance of your thinning and frail hair. Spectral. F7 is a revolutionary Astressin-B hair boosting agent that helps reverse the signs of hair thinning and hair loss. 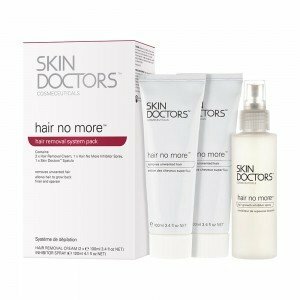 This formula works best when used to enhance the productivity of primary hair thinning and hair loss therapies like Spectral.DNC-N. When used as an independent formula, it works optimally to help thicken locks at the initial stages of thinning. Spectral.F7 is a special formula prepared with key compounds that work to enrich your hair follicles, help support thinning hair, and help initiate thicker re-growth. 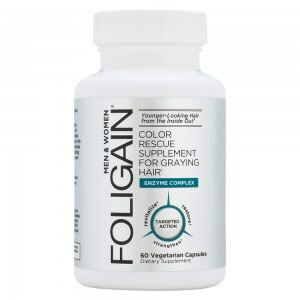 Containing Astressin-B, a complex peptide (protein fragment), this formula works to curb chronic hair loss and initiate newer re-growth. It is also abundant in amino acids that help by speeding up hair growth, add extra body to the shaft and, regulate keratin production. In addition, contents like Prohalin-B4 and copper peptides, work to stimulate the growth process, activate follicle stem cells and prolong the life of scalp skin cells and keep them healthy. 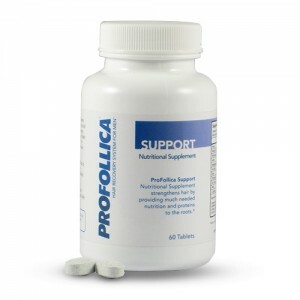 Best part, this formula is prepared with nanosome technology whereby, all the ingredients penetrate much deeper and work for longer and more effectively to deliver high performance. 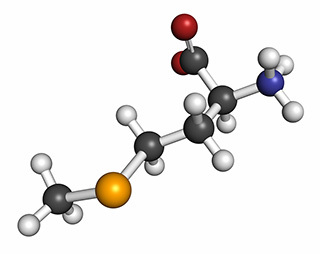 Spectral.F7 is reportedly the first topical hair health booster to incorporate the potent peptide Astressin-B. 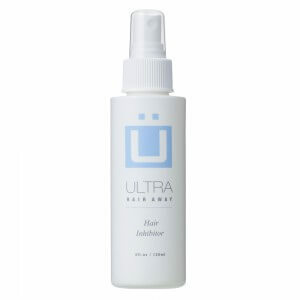 In addition, other key compounds that give this topical hair booster its high efficacy rate are Amino acids, Proharin-B4, and Copper peptides. Is there any specific way of using Spectral.F7? 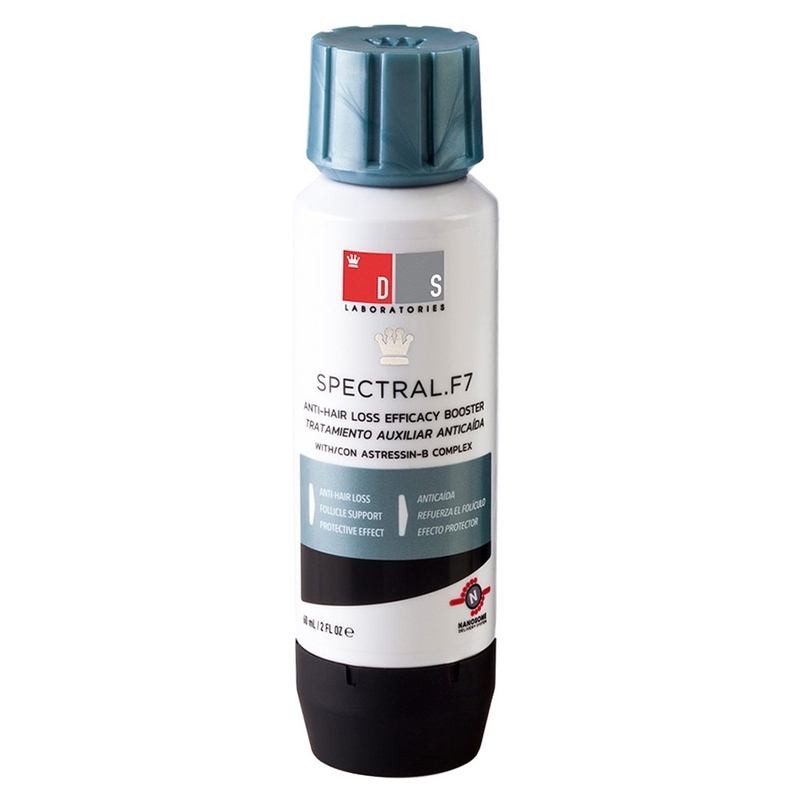 Spectral.F7 works particularly well when used as a complement to primary hair thinning therapies, such as Spectral.DNC-N. To enhance the productivity of DNC-N or other potent hair loss combatants like minoxidil, spray 10 bursts of this solution 10 minutes after your morning application of primary therapy or, before your regular evening therapy. 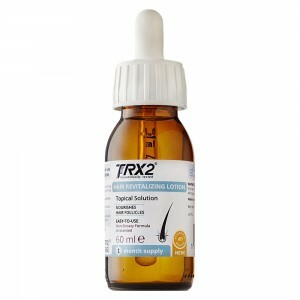 If you wish to use the product as a stand-alone solution to combat hair loss, use it at the early onset of thinning hair twice a day, preferably once in the morning and once in the evening. 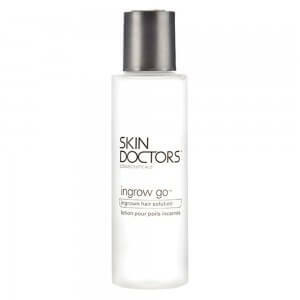 The peptides contained in this advanced formulation are well tolerated and do not trigger any undesirable side effects. Just stick to using the product as directed and you should not face any safety concerns. To further ensure safe use, check the contents of the formula before using the product to confirm you are not allergic to any of them. 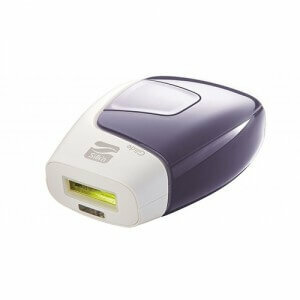 Ordering at HairCareTotal couldn't be easier. Simply click the 'add to basket' button and you will be prompted with several payment and delivery methods to suit your own needs. 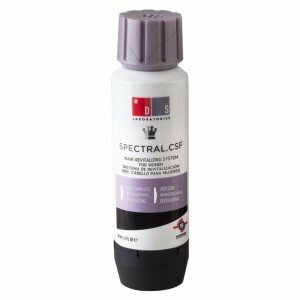 If you rder before 4.00pm you will receive your Spectral F.7 the very next working day. All our packaging and billing is discreet so your statement won't mention anything related to HCT. Stop worrying about things that can be fixed with the new DS Laboratories Spectral F.7 and start holding your head high today.